Let’s get democratic with new collaborative companies. | Order this issue or subscribe. comment It’s About Ideas, Stupid! 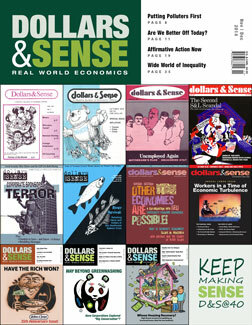 40th anniversary retrospective From 1974: What Good Is a Recession?